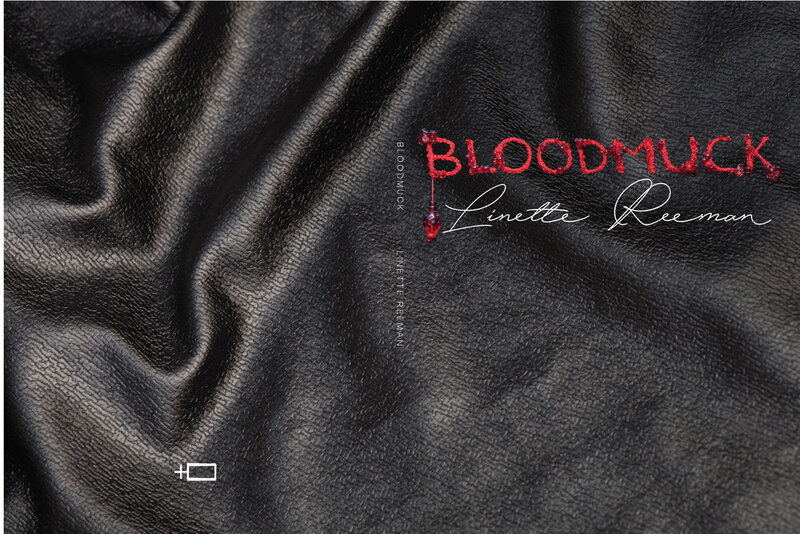 Linette Reeman’s BLOODMUCK is a brave work, a work that could force its audience to listen and stew in discomfort. The work is very solidified in its identity. It doesn’t plea with us to understand, though we do. As a poet in this collection, Linette presents their wound without an easy interpretation. There are poems here that fix their gaze on the queer community itself, what it means to be in a community, and how a community can often fail its members. This is a perspective that often goes unheard, that community can be oppressive and can function as a means to disenfranchise and alienate its own. These poems are fiercely urgent, and they are capable of forcing a reaction regardless of audience. Linette’s work demands that we look at queerness in areas that elicit discomfort. It demands that we see this word “queer” and really look at its vagaries, its dimensions, its challenges to norms. This is a unique, penetrating, and historical lens of experience. The craft is smart and daring. It hurts.